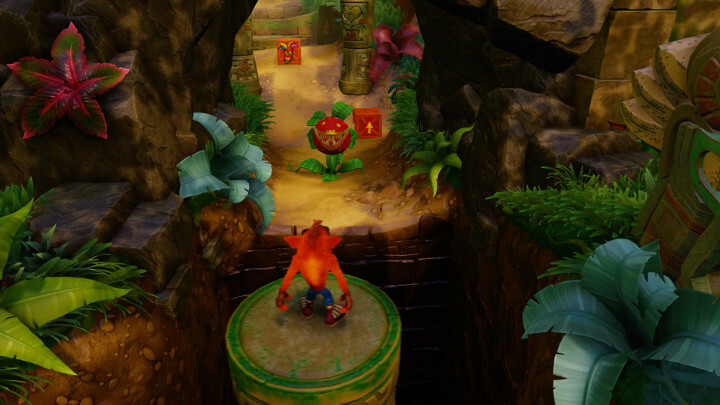 In order to get the Clear Gem in the Rolling Stones stage in the original Crash Bandicoot — the first game in the Crash Bandicoot N. Sane Trilogy — you’ll need to break every box in the stage. 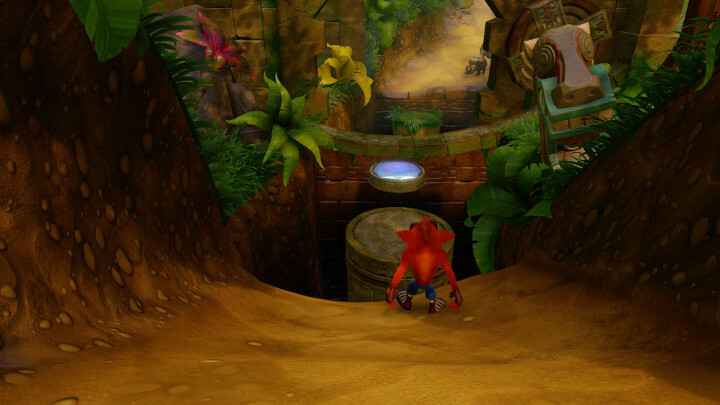 Unlike some of the other gems — such as the Green Gem found in Lost City or the Red Gem found in Slippery Climb — Clear Gems don’t require you to complete the stage without dying. You’ll just have to re-break any boxes you broke after hitting the most recent checkpoint. Keep in mind that before you can to get every box in Rolling Stones, you’ll first need to acquire the Blue Gem in the Toxic Waste stage. Thankfully, that’s one of the easier gems to get. If you have the Blue Gem, a gemstone platform will take you to a secret area beneath the level, which contains six boxes. 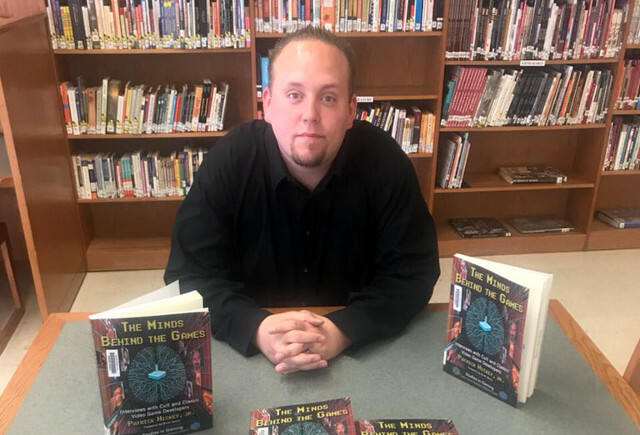 It’s pretty hard to miss, but if you need any help at all finding it, check out our video at the bottom of this article. 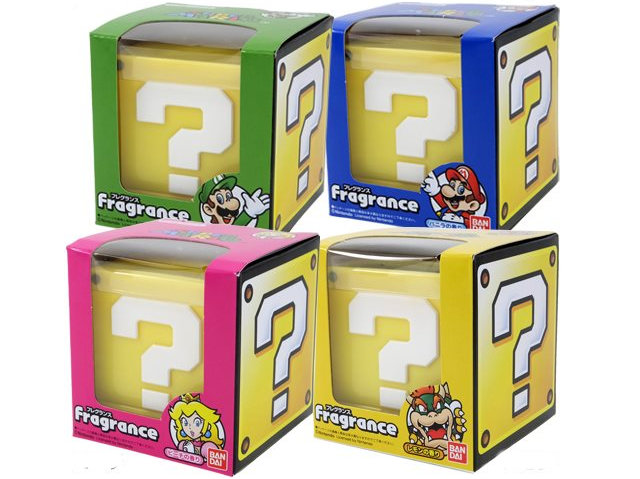 Most of the boxes are in plain sight, but there’s are two bonus rounds you’ll need to clear in order to get every box. Each requires you to collect three tokens before it’s unlocked. 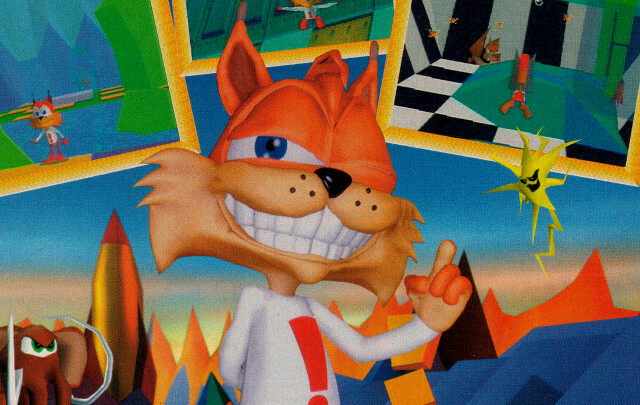 The Tawna Tokens are pretty easy to find, but two of the N. Brio tokens are hidden extremely well. The first is close to the beginning of the stage. You’ll see a Bounce Crate with a Wampa Fruit Crate above it. 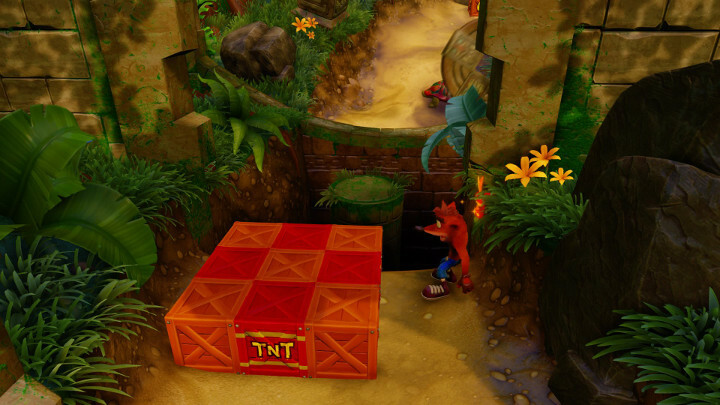 If you bounce away the Wumpa Fruit Crate, there is another crate above it, which contains a N. Brio Token. Check out our video below to see this in action. As a side note, there’s a second Bounce Crate later in the level. It’s behind a piranha plant, and if you spin the piranha plant into the Bounce Crate, it becomes difficult to break the Wumpa Fruit Crate above it. You can still do it, but it can be tricky. 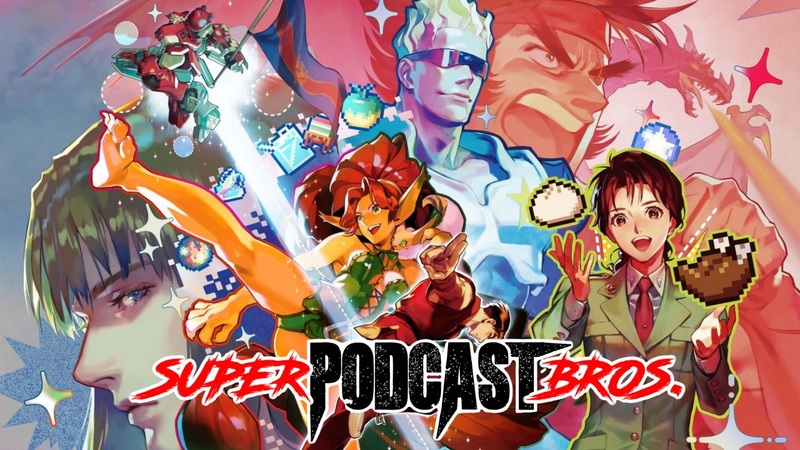 It’s best if you can knock the piranha plant in the opposite direction so you can still use the Bounce Crate. The second N. Brio Token is pretty sneaky. You’ll come to a batch of nine crates, four of which are TNT. The center crate contains an extra life, while the top left-hand crate contains an N. Brio Token. 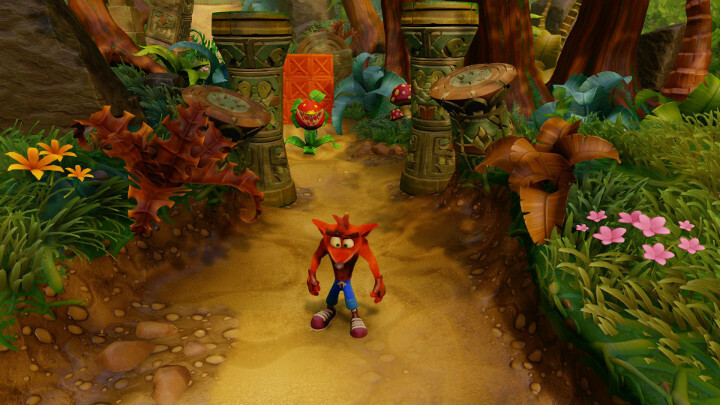 If you are at all confused, its location is exactly where Crash is standing in the below image. Be careful. 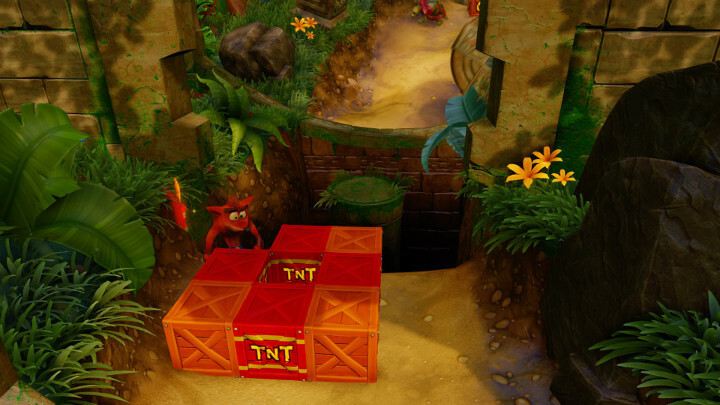 If you blow up this crate with TNT, your token — as well as the extra life — will be blasted away. You’ll have to restart the level for another chance. 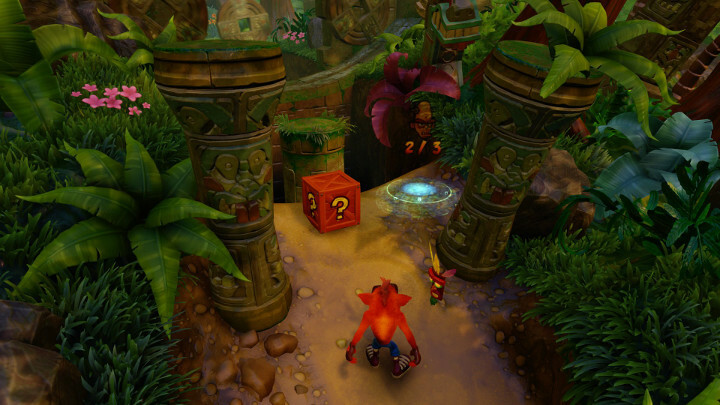 And the third, of course, is in a Question Mark Box right next to the N. Brio Bonus Round portal. The bonus round itself isn’t too tricky, but it does contain a lot of TNT and some finicky jumps. Don’t stress it, though, there’s no penalty for dying except that you’ll be booted from the bonus round. Just jump back into the portal and try again. 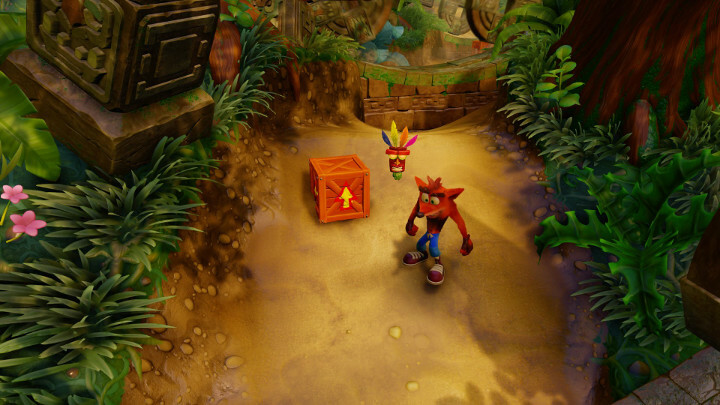 For the full Clear Gem playthrough of Rolling Stones in Crash Bandicoot, check out our video below.